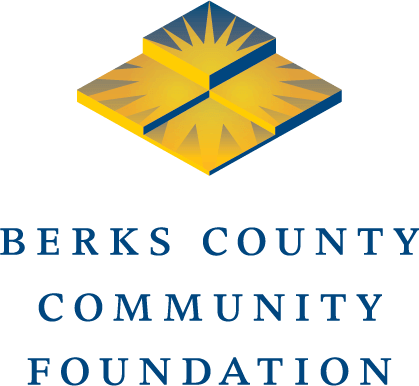 READING, PA (September 16, 2018) – Berks County Community Foundation issued this statement today regarding the passing of Carl D. Herbein, a community leader and CEO of Herbein + Co. Inc.
“We learned with deep sadness of the passing of Carl Herbein. Carl was one of those rare business leaders who was passionately dedicated to supporting good work in Berks County but was never interested in taking credit for the results. “His quiet, self-effacing manner disguised a mind that combined both intelligence and wisdom in ample shares. While Berks County mourns the loss of a friend and a stalwart of civic life, Carl’s beloved accounting profession has lost one of its most important thought leaders. Generations of business owners relied on his guidance and judgement. “Carl and Kathy were honored by the Community Foundation and Fulton Bank in April as recipients of the 2018 Thun Award, which is given to Berks residents who contribute to the improvement of the quality of life through civic service and philanthropy. Honorees Kathy and Carl Herbein at the presentation of the 2018 Thun Award on Saturday April 28, 2018.